Business coaching is a professional development process. It increases effectiveness through achieving measurable results in alignment with specific business needs. 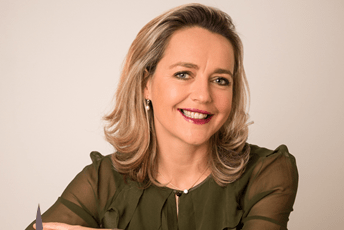 Meet our Business Coach Flavie.